This is going to be a home trip full of excursions with my kid and family. 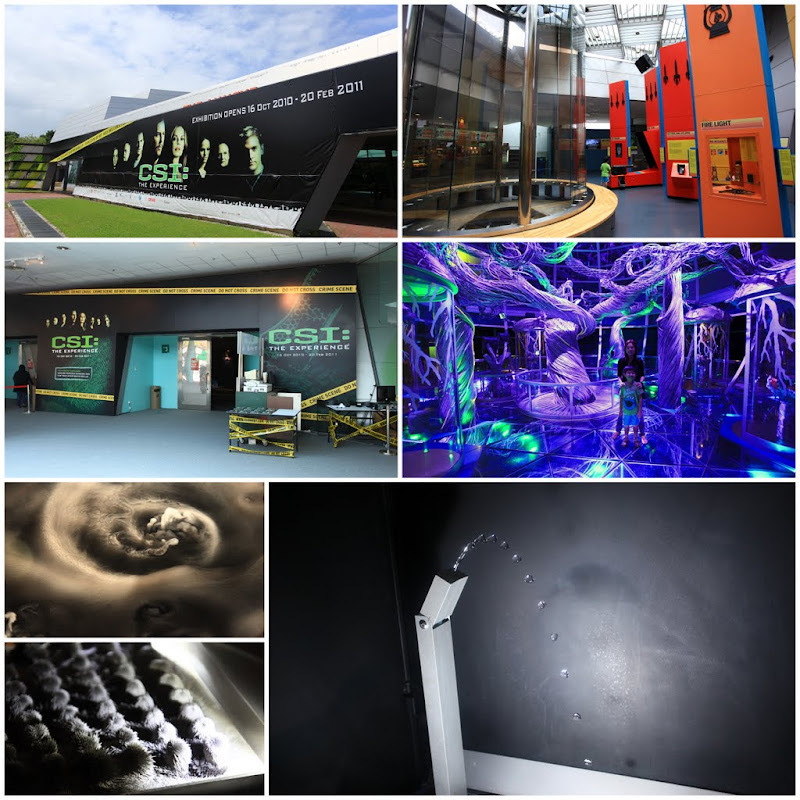 Our first stop – we went to the Singapore Science Center on the Eve of Chinese New Year (Thanks Gareth for the ride). There are a lot of multimedia displays (3D theater, multitouch-screen, projection screen) and very intriguing exhibits. 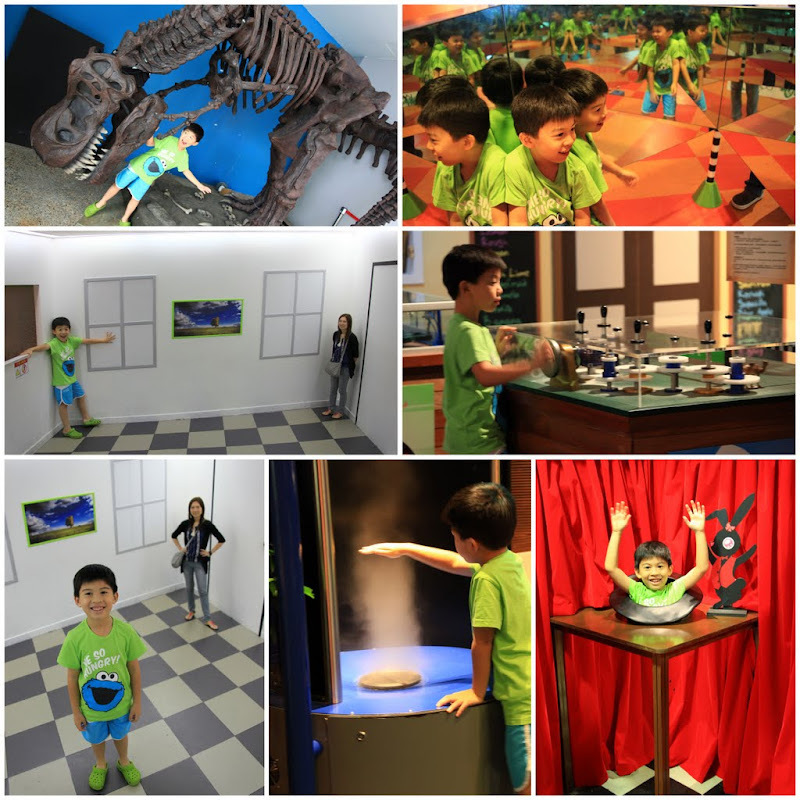 I was very impressed with some of these showcases – especially the “Ames Room” – it is an optical illusion room which distorts sizes and distance. Elkan standing in left corner appears larger than Felicia who is standing (and shrinking) in the other right corner. A rewarding visit indeed. It will be good if the management makes regular maintenance on the fixtures. Some of the popular exhibits looked very old, rugged and “used”.